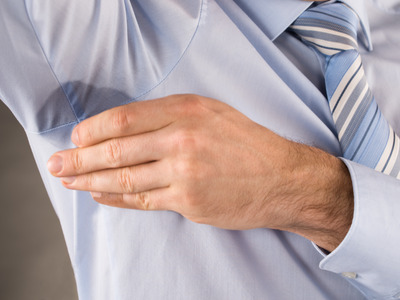 iStockLearn how to apply antiperspirant correctly. With summer quickly approaching, it’s time to get serious about your warm-weather grooming habits. 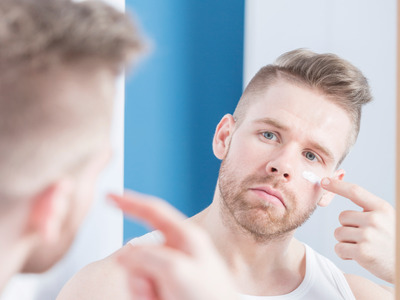 Though most of your routine will stay unchanged — you’re still going to get haircuts every month and apply moisturizer every day — some are more important to adjust. Here are some of the biggest grooming mistakes you’re making each summer. It’s best to avoid these. Dr. Terrence Keaney, a dermatologist working with Dove Men+Care, recommends his male patients wash their face twice a day -- and only twice a day. 'When you wash your face, the soap or cleanser that you're using not only strips away the oil and sweat, but also strips away some of the natural lipids in the skin, so it can be potentially irritating,' Keaney told Business Insider. 'Because heat tends to intensify fragrance, it's best to wear the lightest scents in warm weather and save the stronger ones for fall and winter,' Boyer writes.